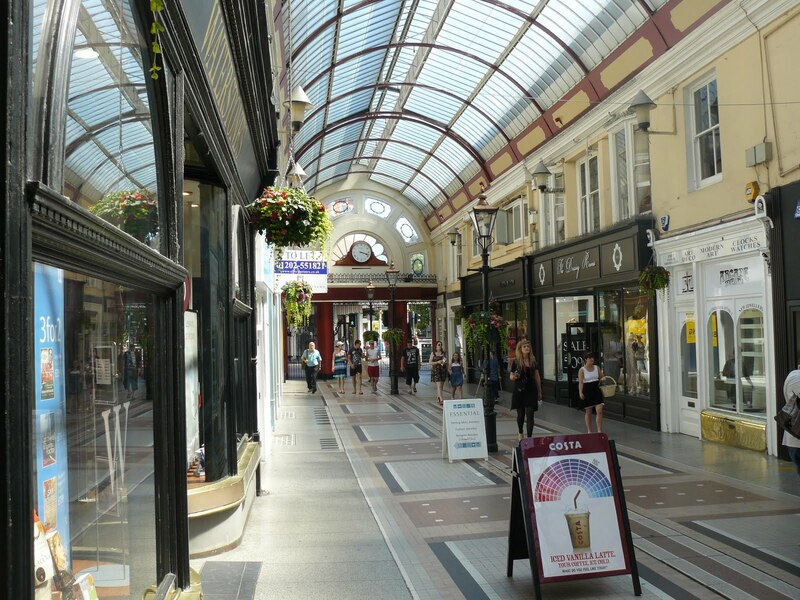 Henley’s have been awarded a prestigious contract restoring the Bournemouth Arcade. 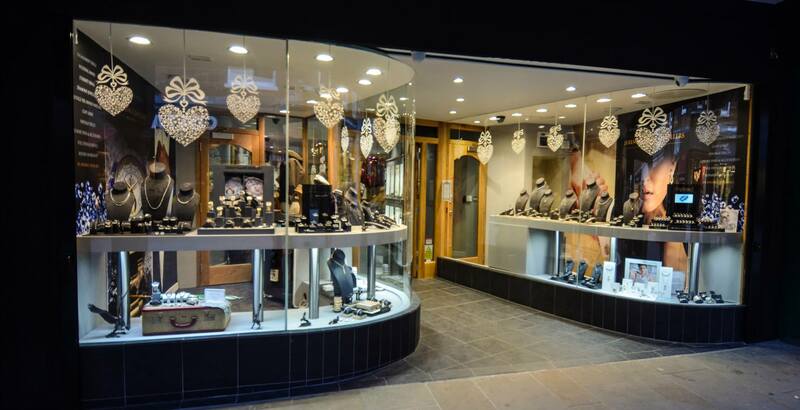 Known previously as The Gervis Arcade this historic landmark was built by Henry Joy in 1866 originally as two rows of shops, it then had the glazed roof added in 1872. The project involves decorations throughout, the removal and installation of new lighting and external and internal cleaning. The project timescale is seven weeks and will commence on 10th March 2014.